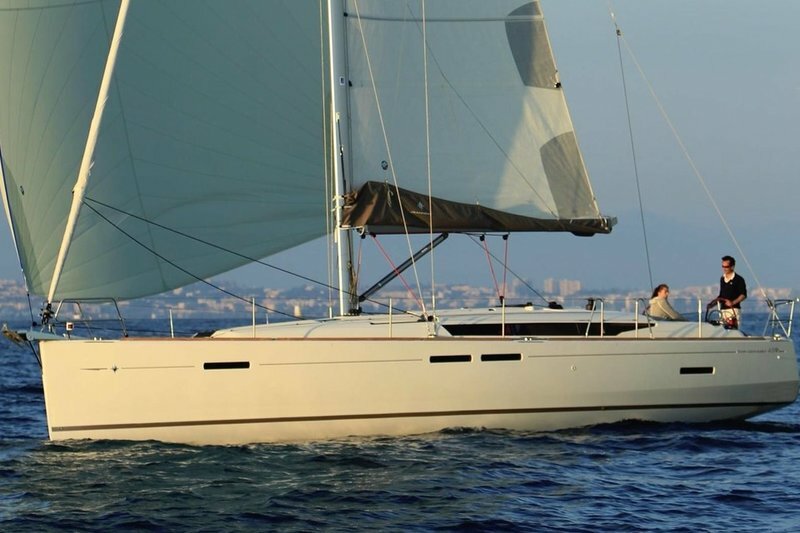 Welcome aboard our Zadar sailing tour. 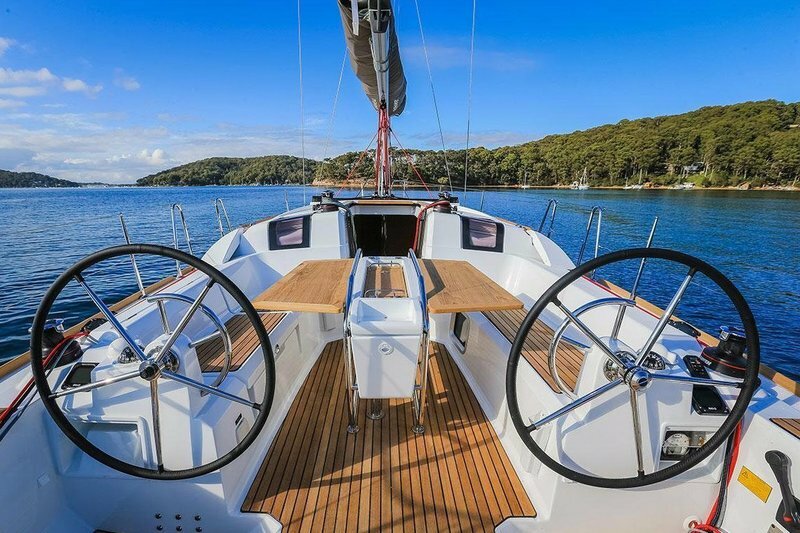 Discover spectacular Kornati islands from a private sailboat. 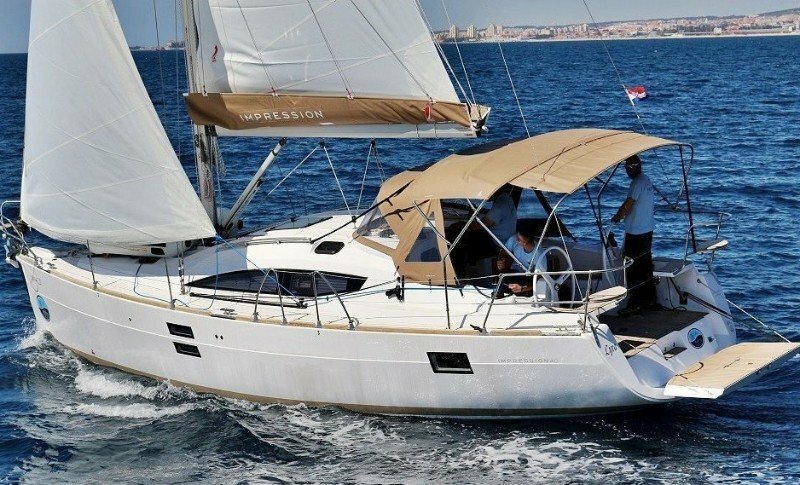 Skippered Croatia yacht tour from Zadar is the adventure you won't forget. 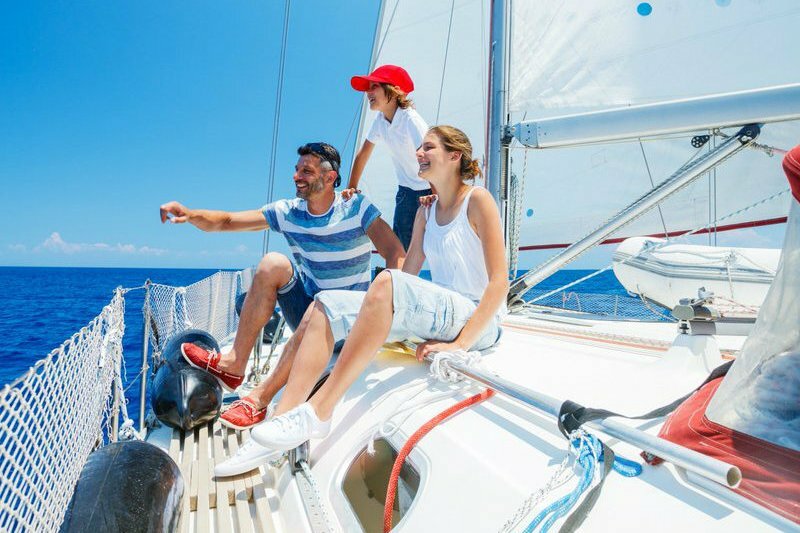 Your sailing trip from Zadar will reveal all the beauties of central Dalmatia. 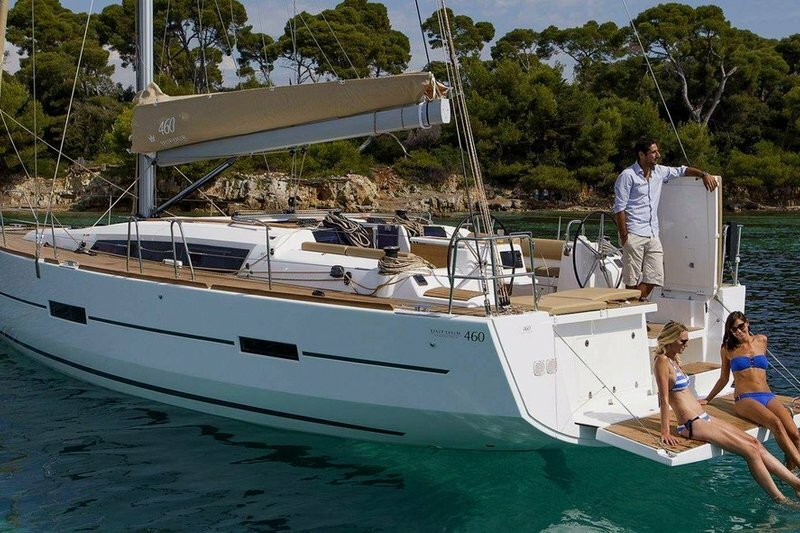 Starting from marina Sukošan near Zadar town, you will sail through the most dense Adriatic island area. Discover this stunning coastline under the sails, sense the heartbeat of ancient seaside villages and taste delicious Croatian cuisine only 3 feet away from the sea. 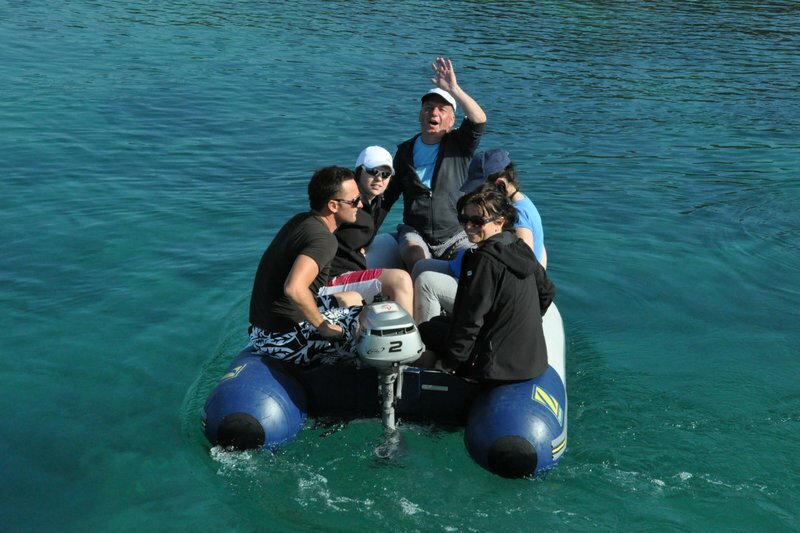 The itinerary can be easily adjusted to suit your wishes, so just relax and enjoy the ride. 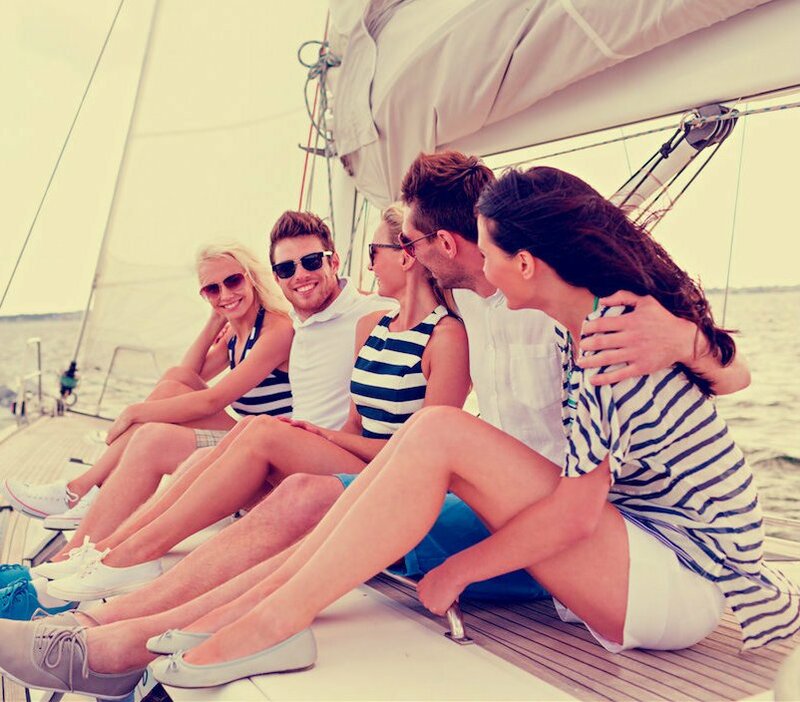 Your skipper will be in charge of the safety aboard and gladly introduce you the intriguing beauty of living at sea. 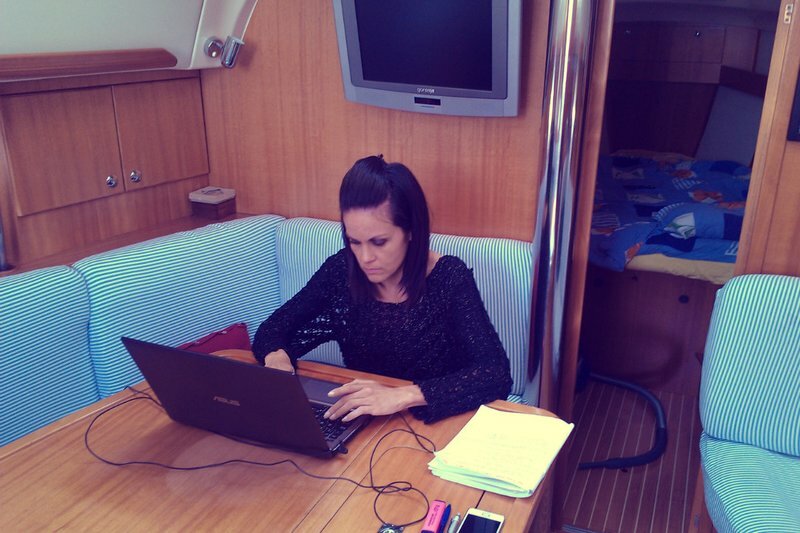 Arriving to Biograd marina, our skipper will first welcome you at the embarkation point. 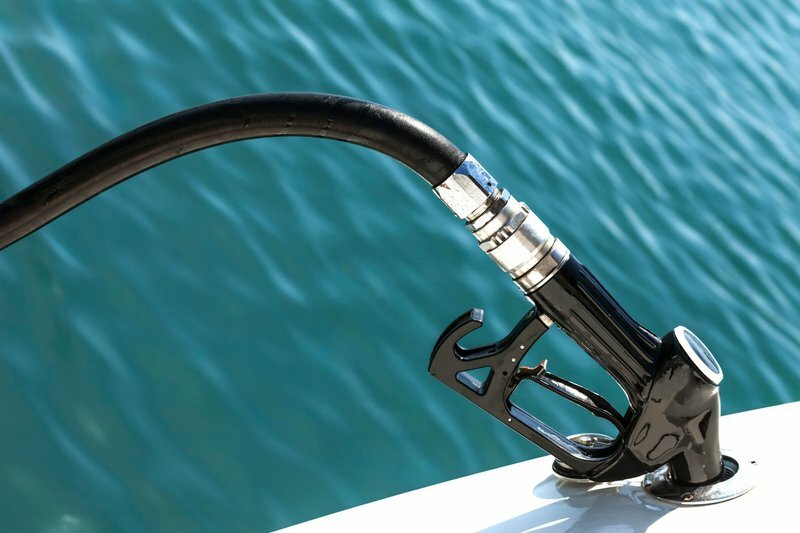 If you arrive earlier, there are numerous shops nearby to fill the boat's lockers with supplies, or have a quick snack. Embarkation at 15:00 in marina. 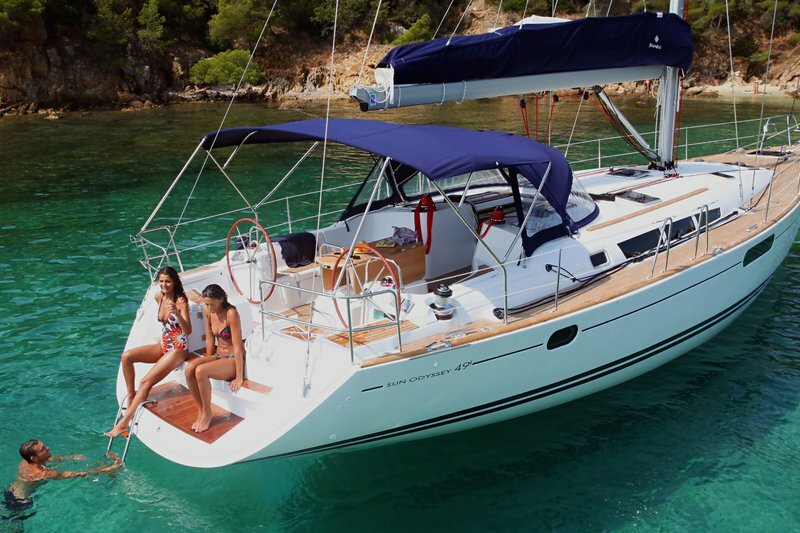 In the afternoon we set our sails south and enjoy in a panoramic tour along the pine tree coast of the island Murter where we make a stop for a quick swim. Tonight we moor in the picturesque fishing village on the island Kaprije. If you are searching for a typical Dalmatian island village, you won't be disappointed. 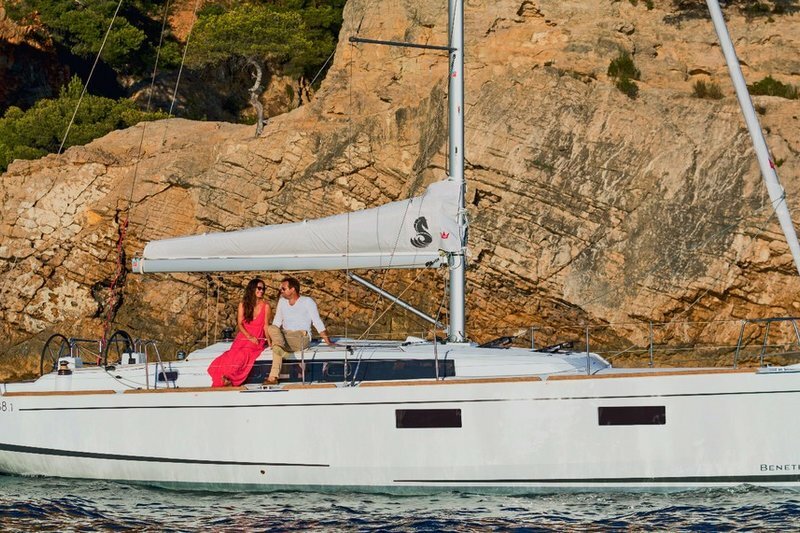 This incredible nautical destination is something most of the sailors come to Adriatic for. With no cars on the island, surrounded with completely natural ambiance, Kaprije definitely is the place where time beats differently. The perfect place to glance at the sunset, enjoying in a glass of wine. 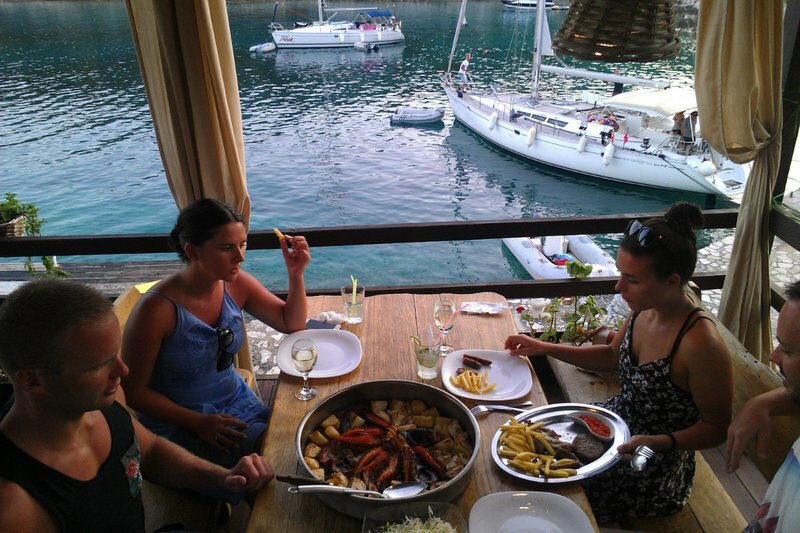 A must try is Adriatic octopus "under the bell" or grilled fresh fish. Early morning panoramic cruise towards the area's largest city Šibenik. 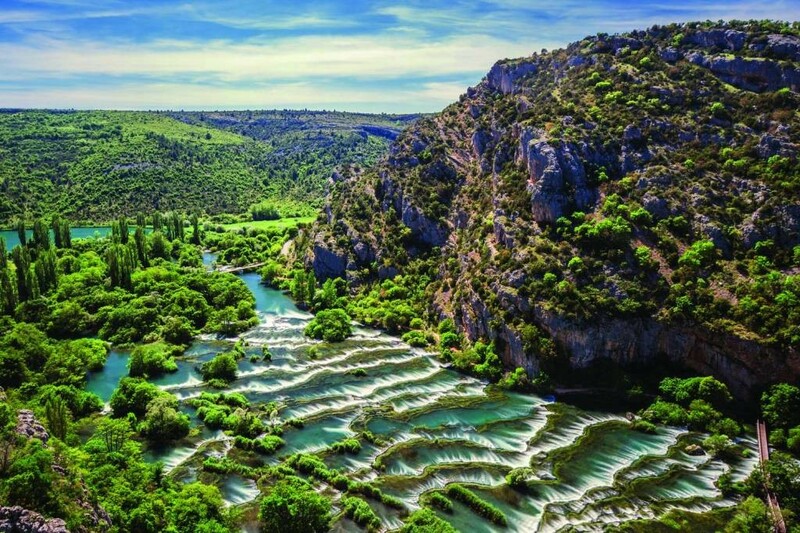 Leaving the sea behind, we head upriver through spectacular Krka river canyon, which is also, the largest mussel growing natural habitat in Croatia. On our route, we can buy mussels or oysters, that we can later prepare for dinner. A short stop will be needed at the large sweet water lake, to cool us down just before reaching the national park. Our oversleep for tonight is in Skradin, where Krka river plunges into the sea. Skradin is a romantic Dalmatian river-town with distinctive flora and fauna. To explore this 14.000 acre park, you will need to take a motor boat from the town port and visit 7 majestic waterfalls that will leave you breathless. Don't forget your swimming towel. In the evening you can discover this peaceful town that has a reputation of being a culinary "meka". Unique menu is mostly composed by various river fish, clamps, crab and home grown vegetables. 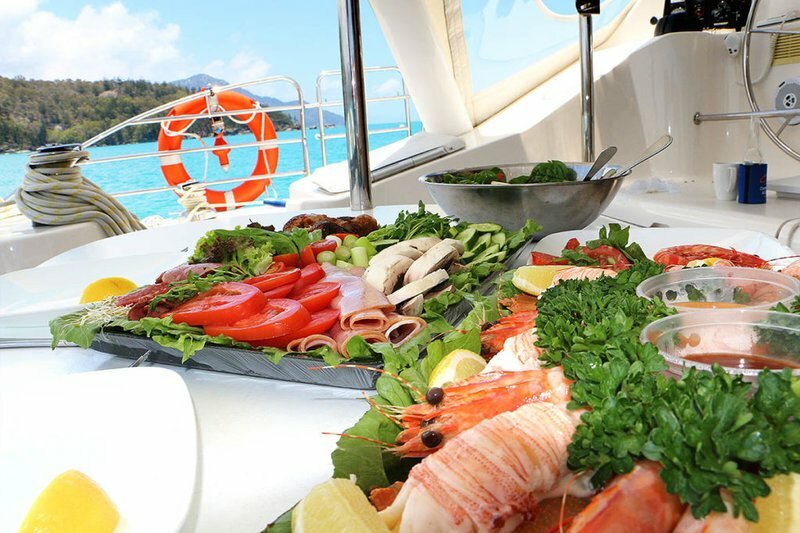 Most sailors come here for a single reason - the authentic ambience and cuisine. Nice morning cruise is perfect for a cup of coffee. 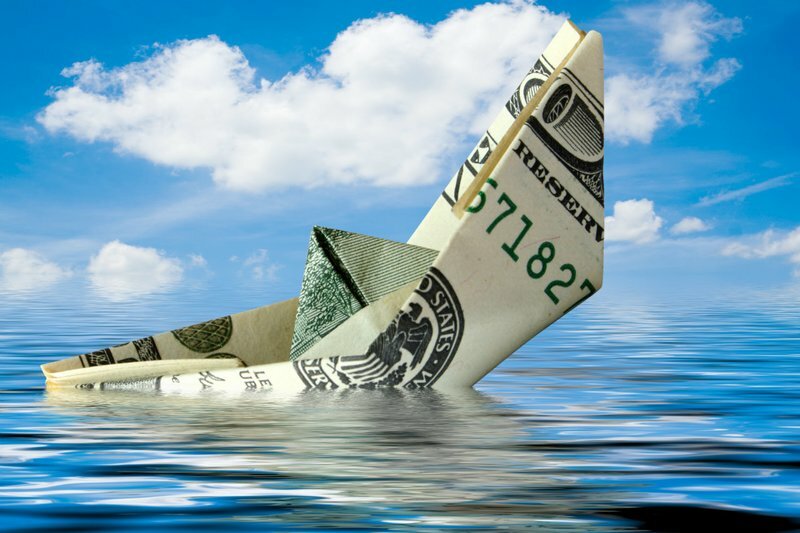 As we touch salty water again, we drop the anchor at the neighboring island Zlarin to jump and snorkel in the crystal clear sea. Perhaps catch a sight at a shy octopus hiding in the depths. We set our bearing towards lovely town Primošten, where we berth for the night. The old town centre was really merged with the mainland a long time ago by the locals, mainly, due to farming and cultivating purposes. Nowadays this Adriatic pearl is vividly crisscrossed with cobbled streets and typical Dalmatian architecture. These charming stone houses are transformed into excellent restaurants, cocktail bars, and local taverns called the "konoba". Here you can try the famous Babič wine with traditionaly prepared salted sardines, black olives and goat cheese. Take advantage to check the nightlife options, since there are some famous night clubs around. Some with live music. Some supplies for the next two days will be quite welcome. 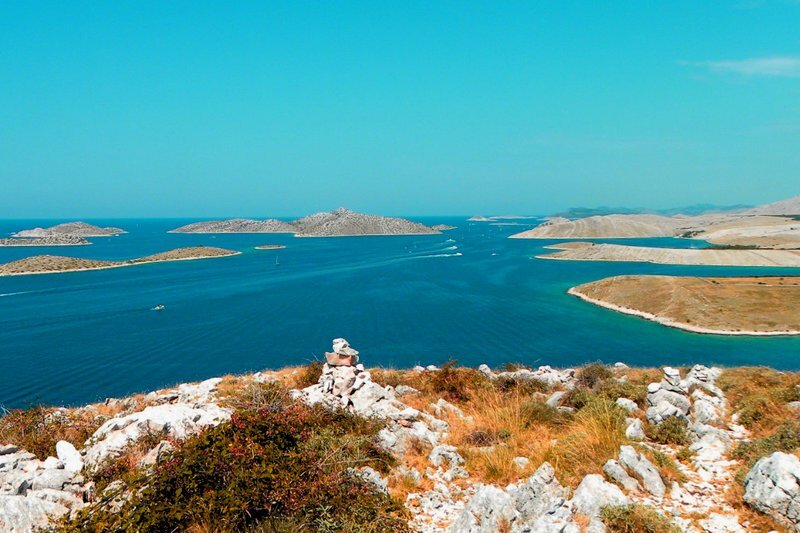 We set sails towards the amazing Kornati national park. 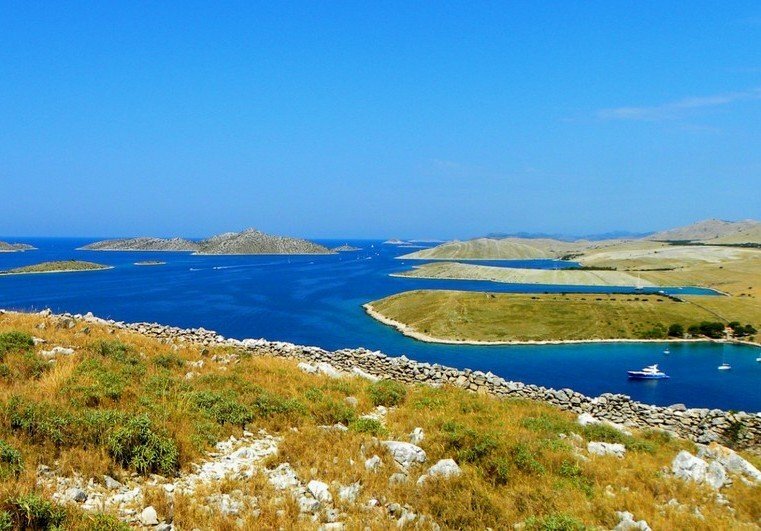 No shops or cities can be found inside the Kornati island chain, which consists of over 100 unique yellow-coned islands, islets and rocks. The continental part includes only ¼ of the surface of the park, while the rest belongs to the marine eco-system is protected by the state authority since the 1980. On the way we stop in one of the lovely coves at the island Žirje for a quick lunch and swimming. 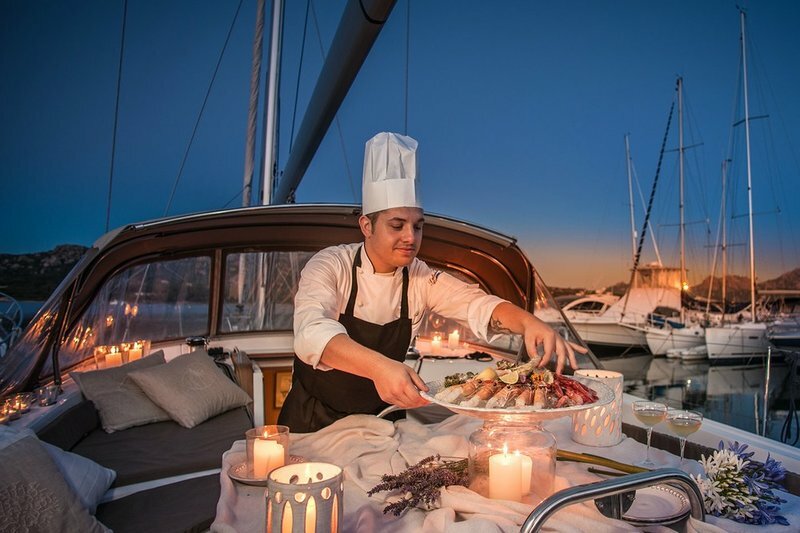 We overnight surrounded by a beautiful natural Kornati ambiance in front of stone-made fishing "tavern" where your dinner will be served with the compliments of Active Sailing team. There isn't a better place in the world to enjoy in a quiet romantic night under the million stars above. Today we'll take a smooth panoramic sailing through the park and visit Lojena - one of the most beautiful beaches in Croatia. Still anchored inside the park, you will have the unique chance to snorkel in a crystal clear water and explore this intact habitat and glance at the amazing underwater scenes. 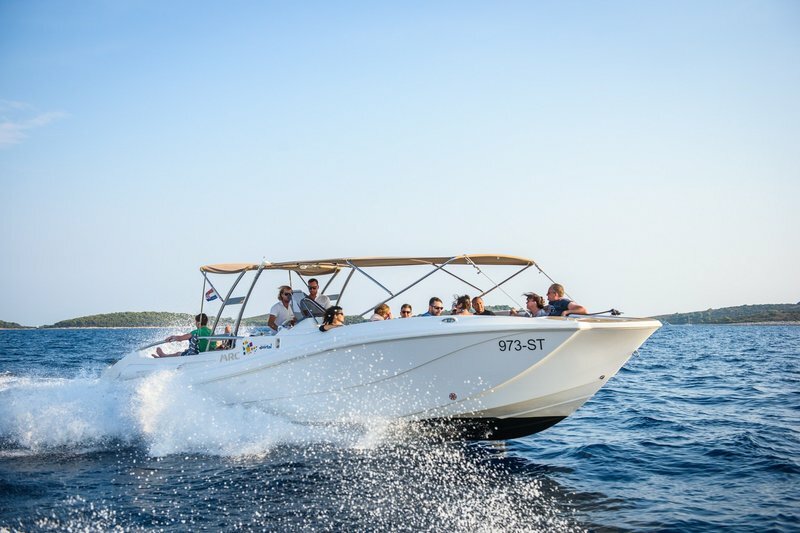 Towards middday we'll sail through Telaščica wildlife park and admire spectacular high cliffs, guarding the western part of Dugi Otok. In the afternoon we sail through the narrow passage between the two parks only to reach one of the most famous Dugi Otok villages  Sali. 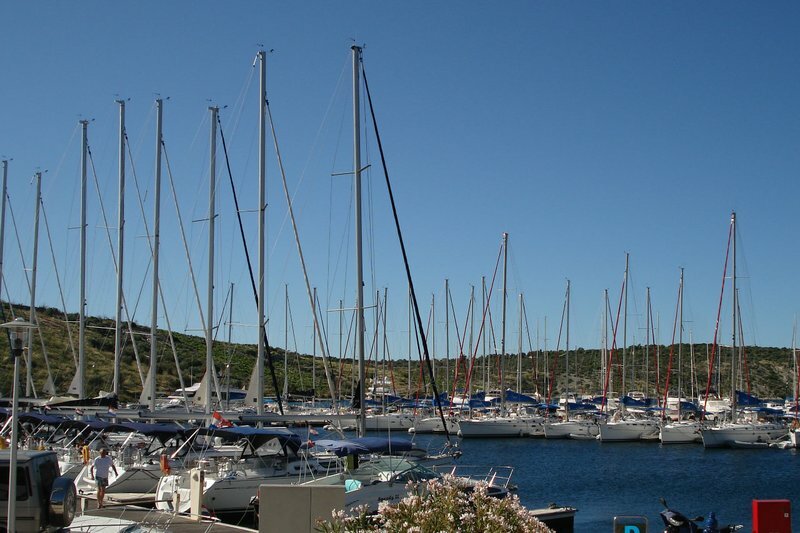 Numerous sailors visit this picturesque port for its unique maritime heartbeat. We moor, just one step away from the nice beach bar where you can try specially blended »island cocktails«. 1. 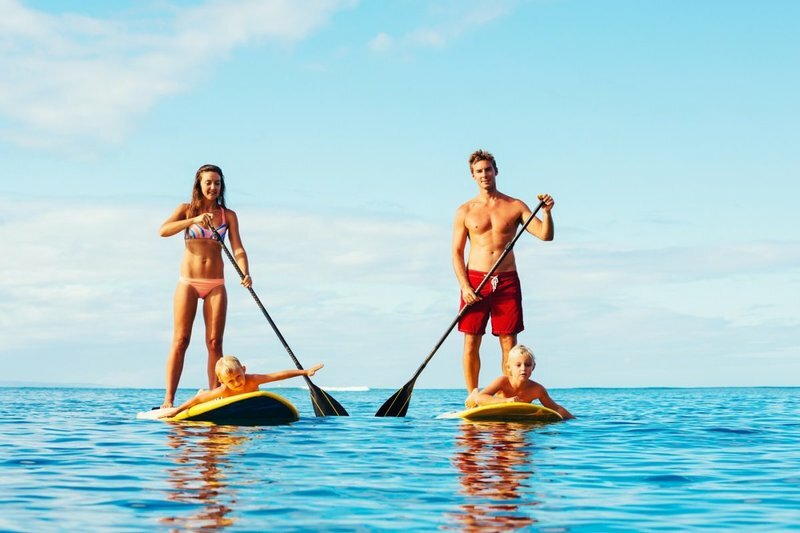 Visit the largest town the island and check out the buzzing nightlife. There a numerous beach bars and some top restaurants in the area. On our last day we still have some time to walk through the streets in Murter and have a cup coffee and a croissant in one of the bars of the town's square. 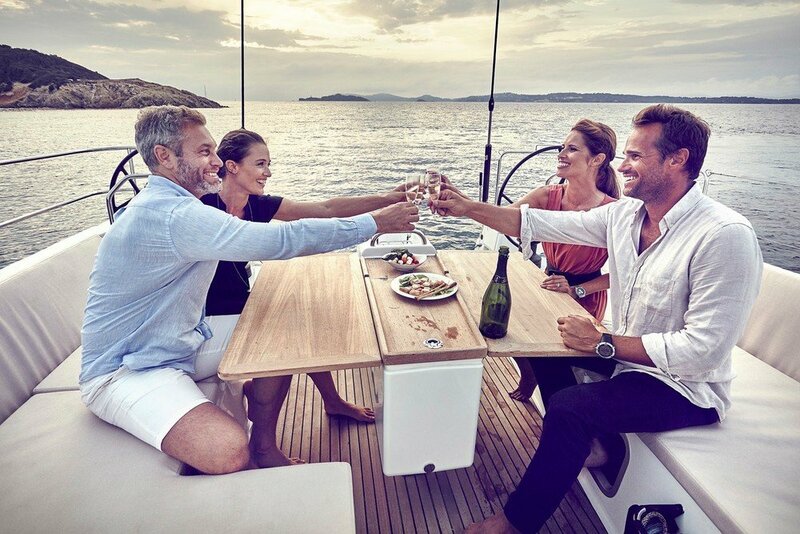 A midday snack in a small cove near Vrgada island and a nice swim in crystal water will be quite welcome before docking late afternoon in our base marina. 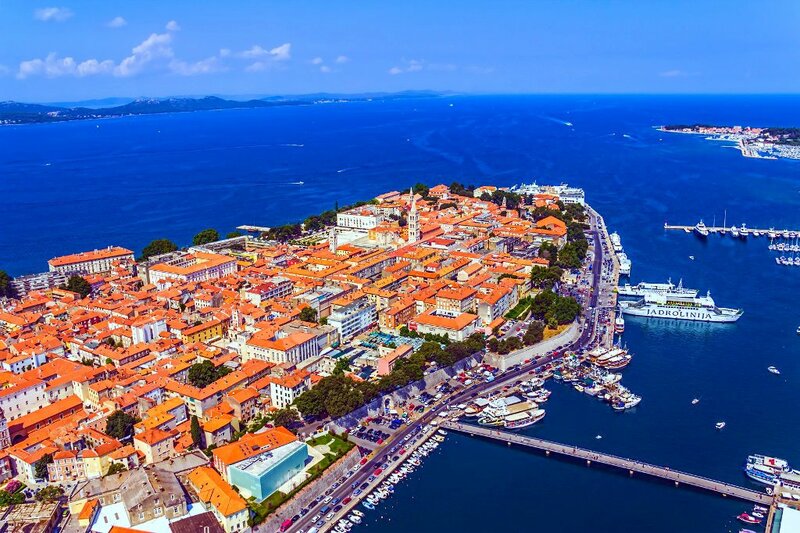 If you didn't get the chance to visit Zadar at your arrival, you can take some time to do it on your last day. An evening stroll through this lovely Romanesque city is a great chance to buy some souvenirs or listen to the natural »sea pipe organ«. The sea motion is literally making music while hitting the concrete promenade. Its is also a great opportunity to have a romantic dinner in one of the recognized old town restaurants. 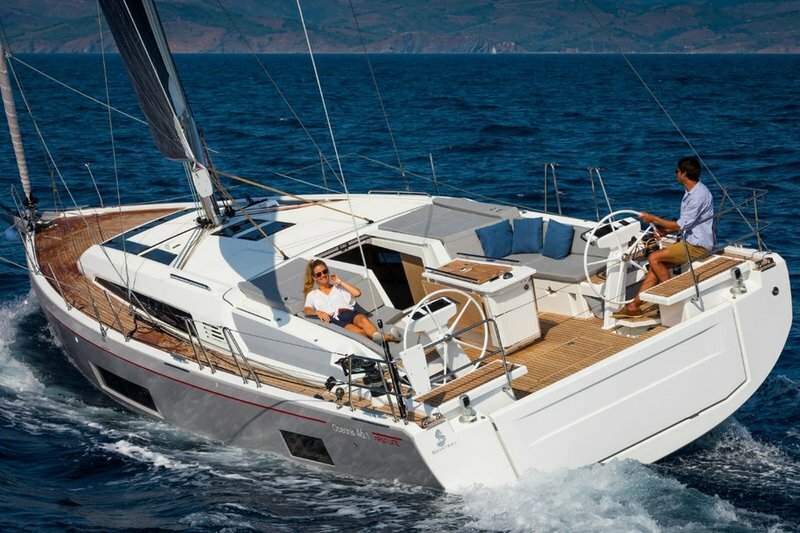 Check out our beautiful yachts with 3, 4 and 5 cabins from Zadar with weekly prices in May.